Updated Wednesday September 12, 2018 by Emily Ruiz. 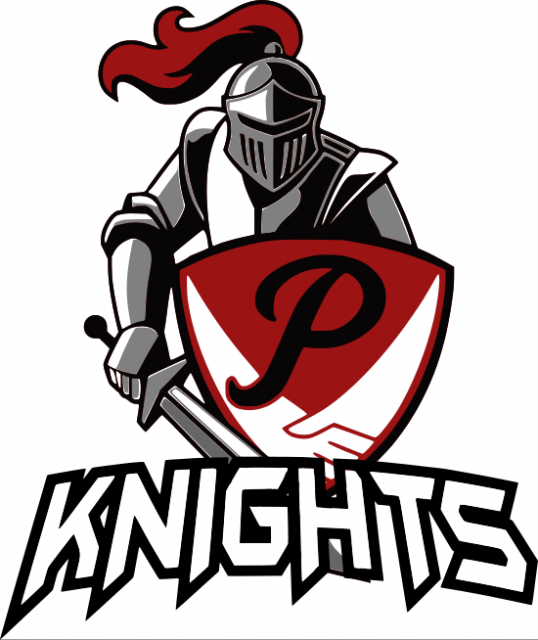 Paladin Knights Basketball is a competitive, team oriented program. Designed to develop and enhance the individual and team skills needed to compete at a higher level. Placement onto a team is determined through a tryout. Practices: Various locations in San Tan Valley, Queen Creek and Florence. Tryouts will be held for 3rd -4th grade boys. Season Dates: Season begins in December. Season details to come. To register for the tryout please log in to your account. Don't have an account it's simple to create one! Just click log in at the top of the page and create your new account.